Dan Benassi, SIOR, will lead the organization, which includes nearly 200 of the top office and industrial real estate brokers in the Chicago market. 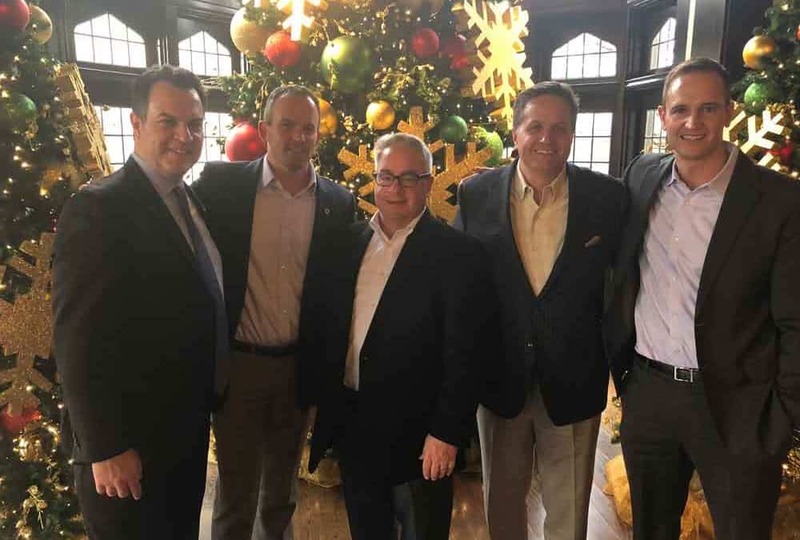 Other board members include Daniel Smolensky, SIOR, of Taurus Modal Group, past president; Tom Boyle, SIOR, of Lee and Associates vice president; Chris Gary, SIOR, of NAI Hiffman, director at large; Mark Nelson, SIOR of Nelson Hill, secretary; and David Ariola, SIOR, of Chicago Realty Company, treasurer. Read the full article in The Daily Herald here.